We won’t try to tell you that your AC’s air ducts are the most filthy and unclean things in the world, but let’s look at the facts. The average home is said to collect 40 lbs of dust yearly. Of course, we actively clean and dust our home as part of our weekly chores, or even when we have time to do it. But can you say the same for your air ducts? 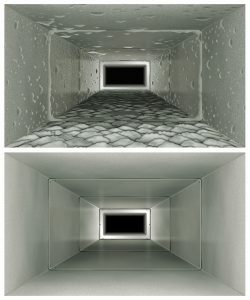 Just think of how much dust is collected in your ducts after a few years of neglect. 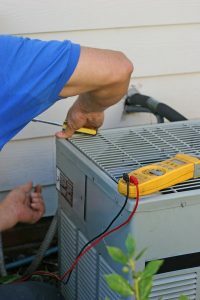 If it’s time for you to get a professional air duct cleaning, you can call up for a basic cleaning, or you can go all out. In this post, we’ll show you how to make the absolute most of your duct cleaning.